It's been a while since my name was mentioned on Cartoonbrew but here it is again. Not only was I interviewed for Spoiler Alert Radio for the second time but B&R will also be playing in Bulgaria next week. 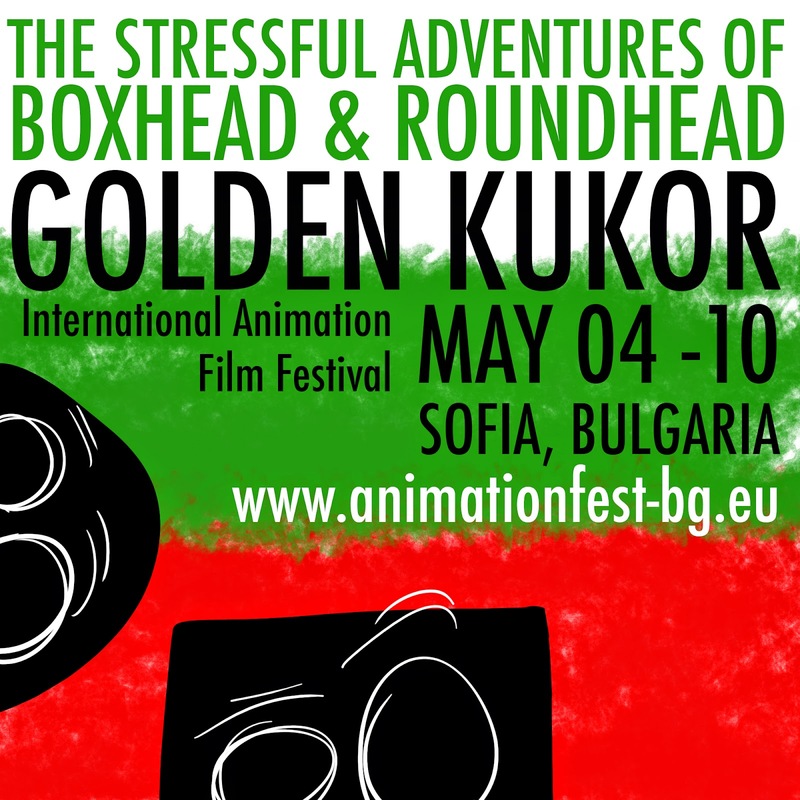 B&R at the Golden Kukor Int Anim Film Fest.